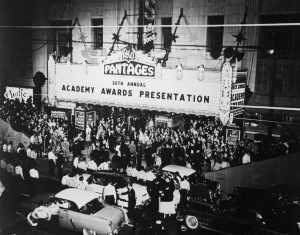 The Pantages Theatre on Hollywood Boulevard in Los Angeles, first opened its doors in 1930. 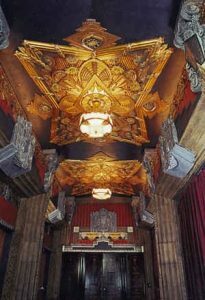 In September 2000, it reopened as the newest home to Disney’s The Lion King. 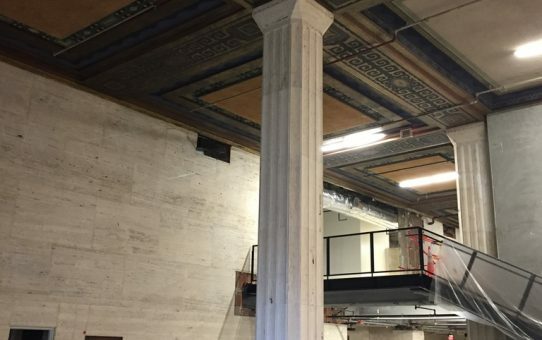 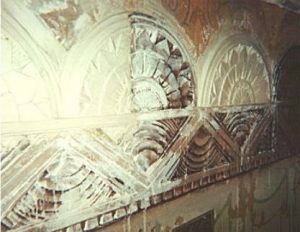 Evergreene Studios, to refurbish the stunning, Art Deco theatre. 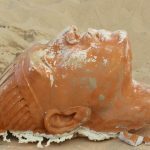 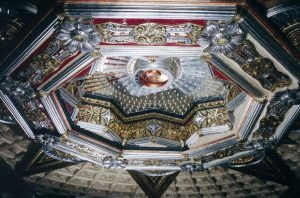 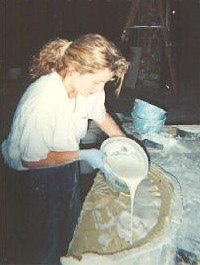 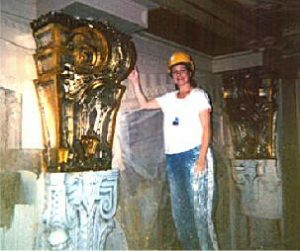 Working predominantly on the plaster team, I learned how to repair and create new ornamentation through the use of molds and sculpture. 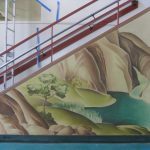 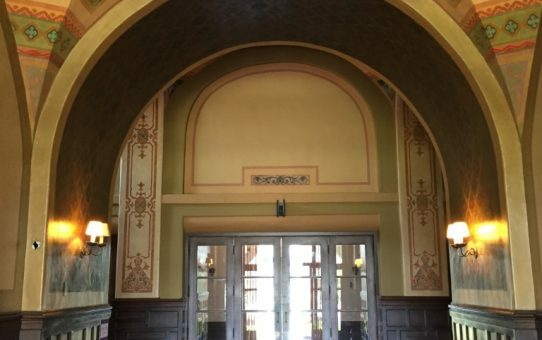 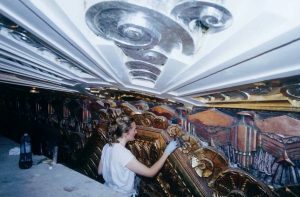 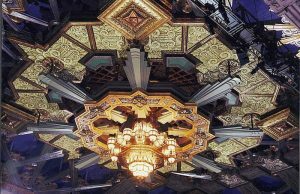 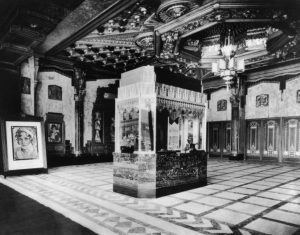 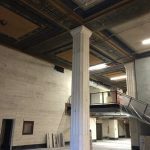 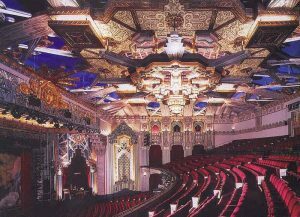 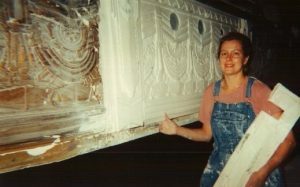 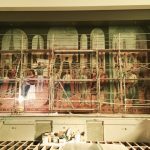 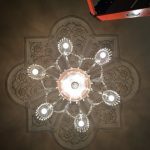 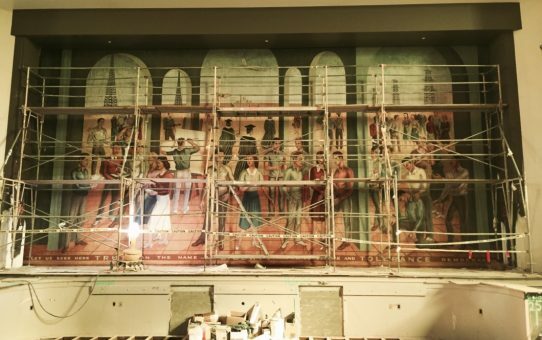 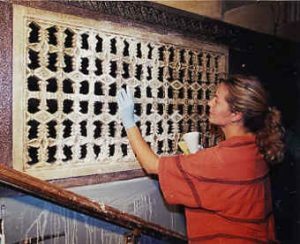 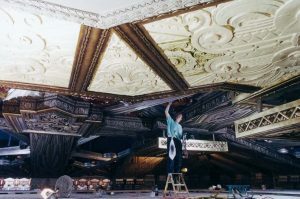 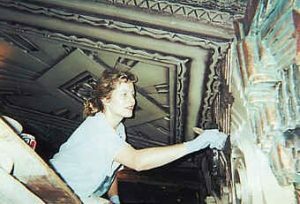 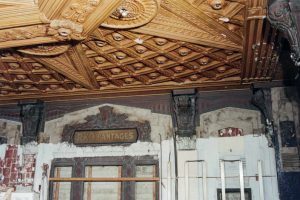 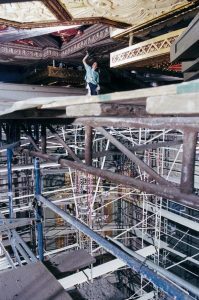 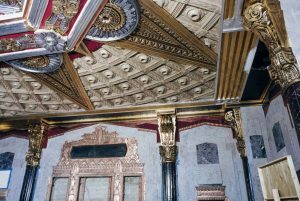 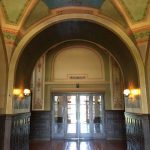 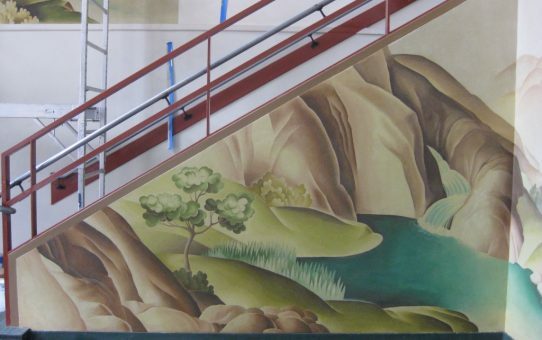 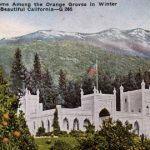 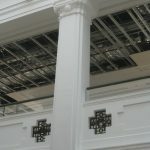 Using my skills as a painter, I also applied gold leaf, painted and glazed the auditorium and lobbies to return the Pantages to its glory again.